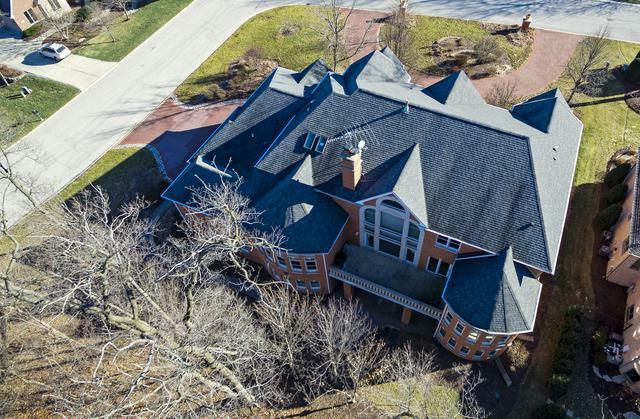 This grand house, nestled deep into prestigious Abbey Woods features over-sized rooms and picturesque views and sits on over a half acre wooded lot acre lot! The grand entry way greets you with plenty of sunlight. Enjoy cooking in the large kitchen with high end appliances and plenty of cabinets. The large family room with floor to ceiling windows is perfect for enjoying time with family or for entertaining. 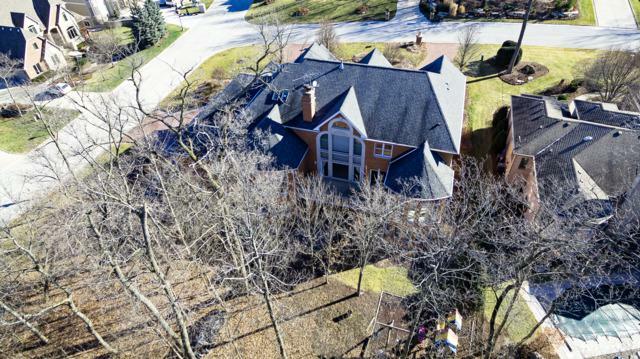 This house boasts 6 bedrooms, including a first floor master with large his and her closets. Two of the 3 second floor bedrooms have attached full bathrooms and the other one shares a jack and jill bathroom with a great bonus room, perfect for a toy or gaming room! There are first and second floor laundry rooms. The magnificent basement has a bar, 2 full bathrooms, a bedroom, and hookup for a hot tub! 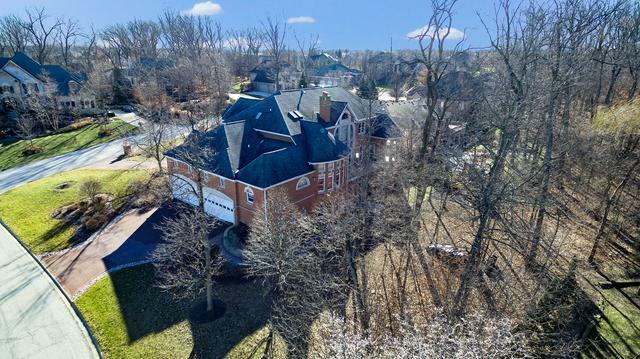 All of this and a huge 4 car 2-story garage! Price reflects updating needed and property is sold AS IS without warranties or repairs. Sold by Green Equities Llc.